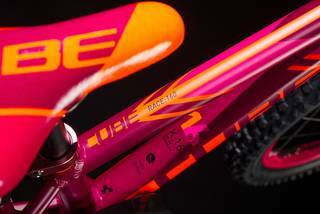 With looks borrowed straight from CUBE's mtb range and a design tailored specially for young riders, the CUBE Kid 160 is the ideal introduction to the joys of pedal power. 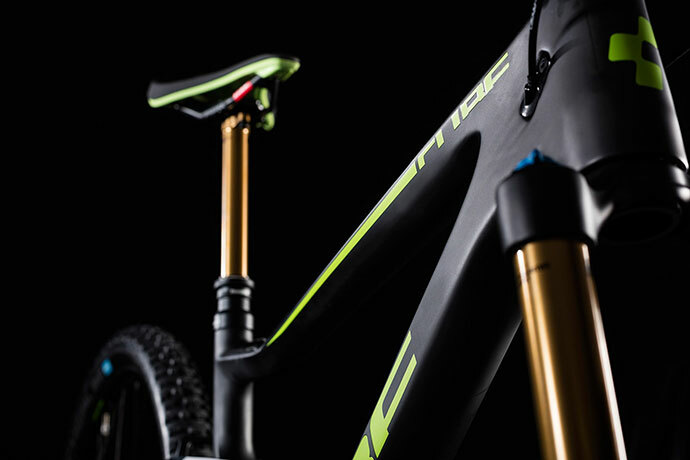 We selected sensibly proportioned, child-friendly components that are designed to last the course, so you can rest assured that the rough and tumble of learning to ride won't result in broken dreams. 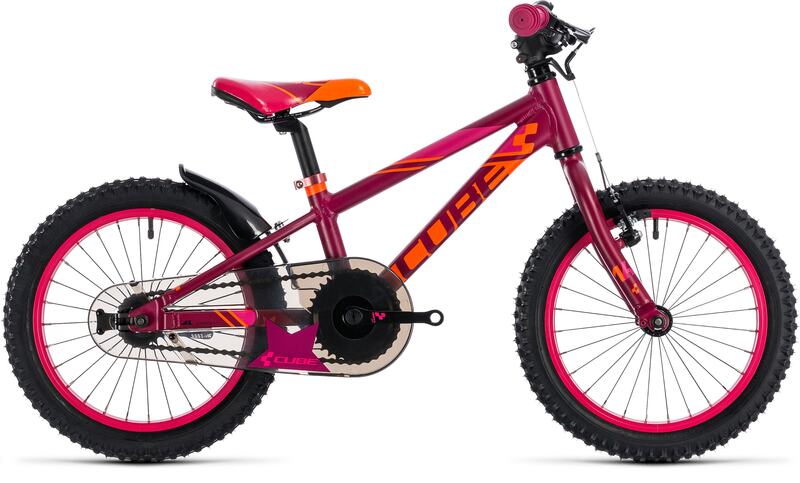 The simplicity of a back-pedal rear brake, combined with a smooth rim brake controlled by a lever tailored for small hands at the front, means your child can learn how to control their speed as their confidence grows. 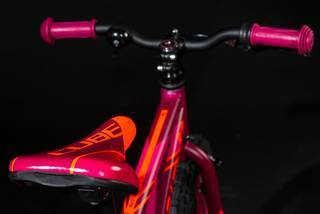 An enclosed chain, handlebar stem protector and safety grips all help minimise the risk or injury, while the rear mudguard's cool motocross-inspired looks also help keep most of the dirt off junior riders. 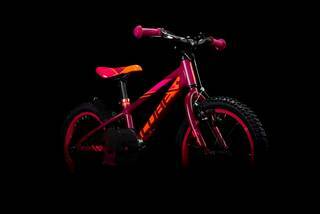 We even included a safety package with a bell and spoke reflectors. 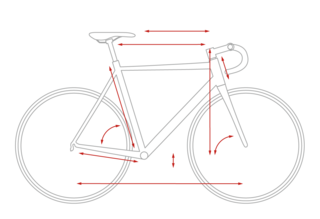 Our engineers started with a geometry designed specifically around a child's needs, blending the fun of responsive handling with the safety of stable, predictable steering - just like on our adult range. 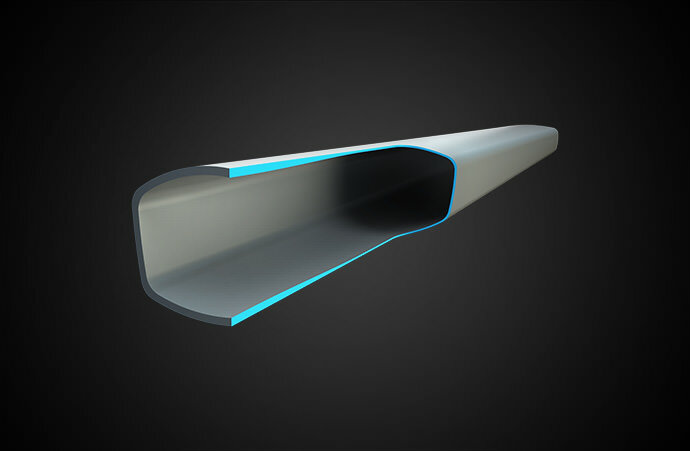 Sturdy and lightweight 6061 aluminium tubes build into a structure that's tough enough to stand up to enthusiastic use, but light enough not to be off-putting. 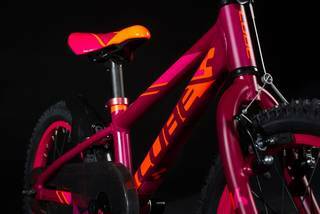 Smooth edges and corners wherever possible help minimise the risk of injury, and a choice of paint finishes means there's a Kid 160 to suit every child.